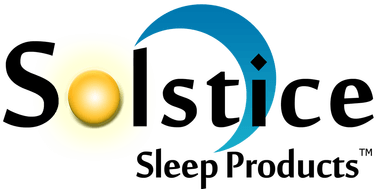 Solstice Sleep Products is a U.S. based mattress manufacturer committed to providing quality mattresses at an exceptional value, and that certainly lines up with our philosophy at Aumand’s! 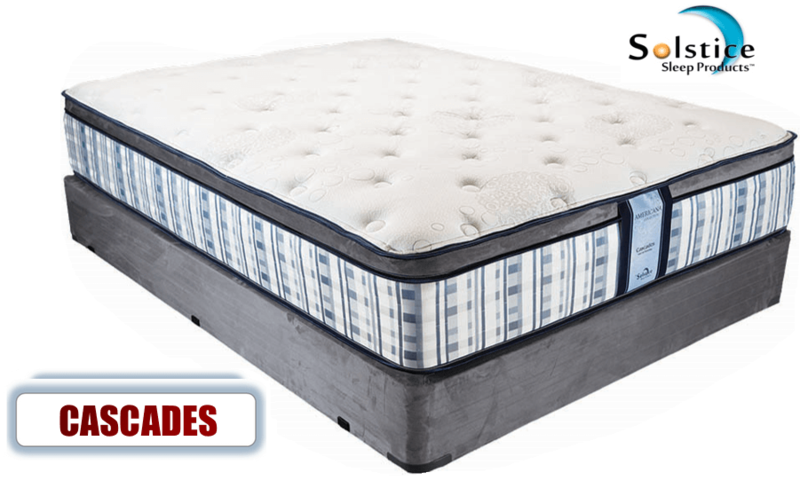 Their mattresses are specifically designed with features like natural latex and individually wrapped coils to deliver a quality night of sleep. Visit Aumand’s Furniture conveniently located near Keene, NH, or give us a call today to learn more!